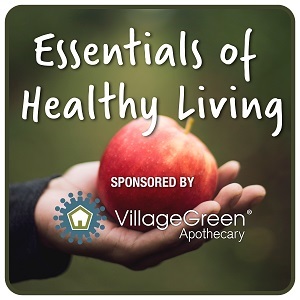 Village Green Apothecary provides news and advice about complementary and alternative approaches to living well. Essentials of Healthy living airs every Sunday on WFED 1500 AM in Washington, D.C.
Dana Laake and her special guest Dr. Michael Murry will discuss optimizing digestive health. Dana Laake and her special guest Dr. Victoria L. Dunckley will discuss the impact of screen time on mood, focus, sleep and behavior. Dana Laake and her special guest Katie Morra will discuss gut health from a functional medicine perspective. Dana Laake and her special guest Dr. Patricia Webbink will discuss mindful eating. Dr. Kevin Passero and his special guest Dr. Malisa Carullo will discuss nutritional formulas and tips for healthy aging. Dana Laake and her special guest Dr. Kalpna Ranadive will discuss holistic dentistry and Ayurvedic medicine. Dana Laake and her special guest Dr. Anna Cabeca will discuss hormones, menopause, the Keto-Green diet, and her new book The Hormone Fix.  Dana Lake will discuss news you can use and health controversies. Dr. Kevin Passero and his special guest Dr. Romina Cervigni will discuss benefits of the Fasting Mimicking Diet? and longevity. Dana Laake and her special guest Dr. William Lee Cowden will discuss the Cowden Support Program for chronic Lyme disease. Dana Laake and her special guest Dr. Elizabeth Plourde will discuss the dangers of sunscreens for people and the environment.